VLC Media Player is free software that allows playing video and audio files. 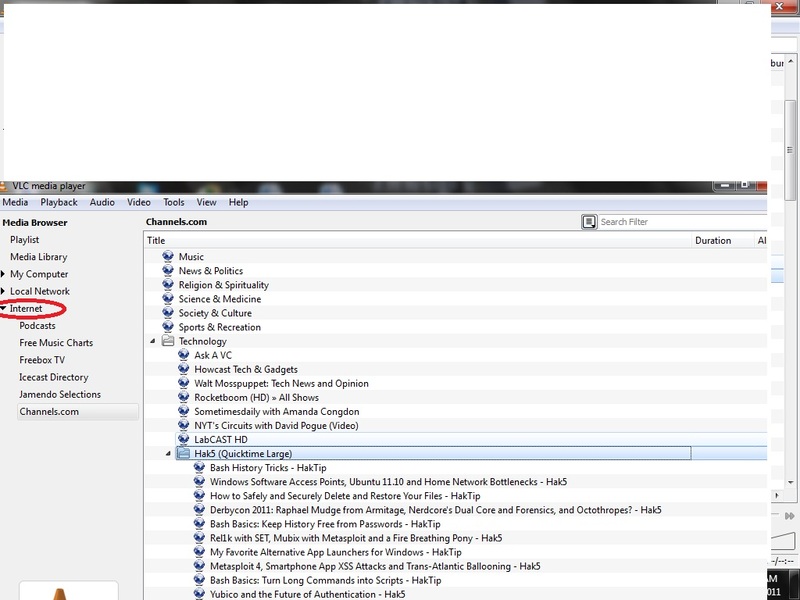 There are many facilities in the software but that are hidden and this software is not just a player and a few other features like Watermarks, Video Converter, and Online Radio. 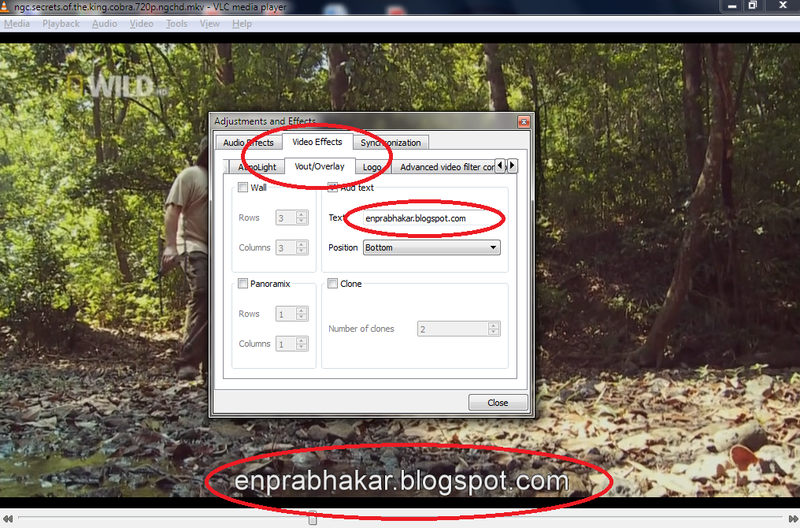 Adding your name, Blog /website url or encoder name into video is watermark. 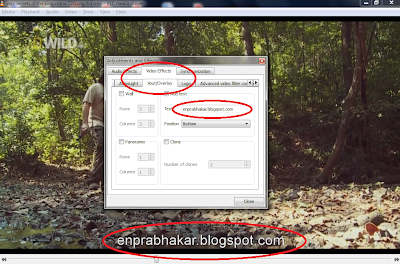 This watermark tool widely available in internet and premium tools also there, but this feature available in VLC media player. 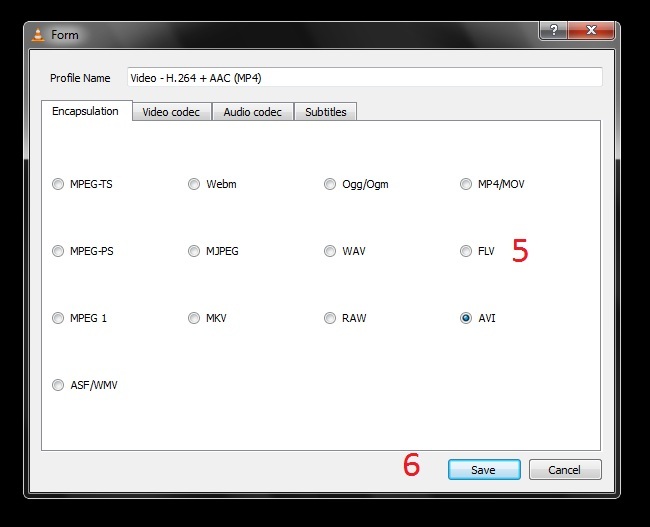 To Open VLC Media player –> Tools –> Effects and Filters –> Video Effects –> Vout / Overlay. There is much popular video converter software available for premium in internet but here VLC media player gives an awesome video converting tool for free. Media –> Convert/Save –> Add video to convert –> Convert/Save –> Destination file path –> Choose profile –> Start. 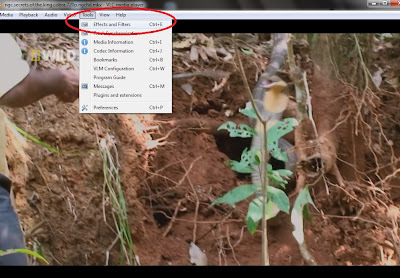 By pressing the Start button, selected Format convert your video in a minute. 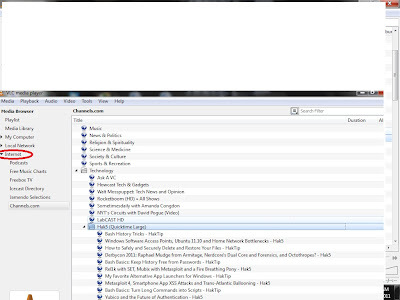 VLC Media Player gives free of charge to any online radios. 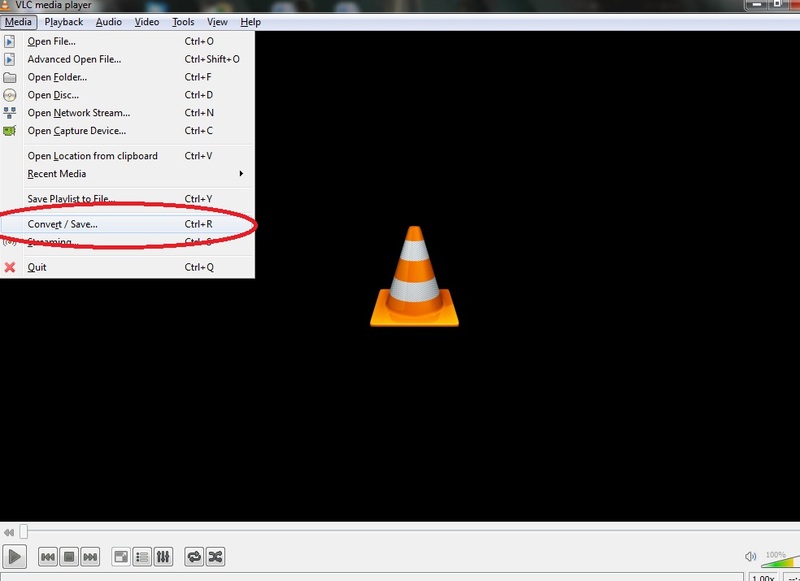 Press Ctrl + L to bring the facility to open with VLC. 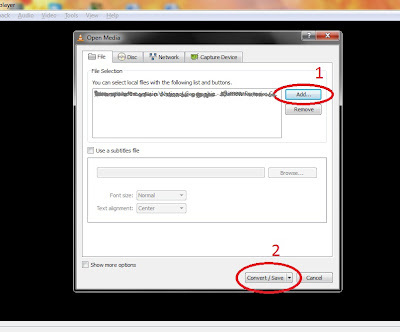 Sorry to say… Possibly it works only for English Radios not for Tamil Radios….